The following comes from Harrison Township. Artifacts from the World Trade Center; Shanksville, Pa; and the Pentagon will be on display at the event. 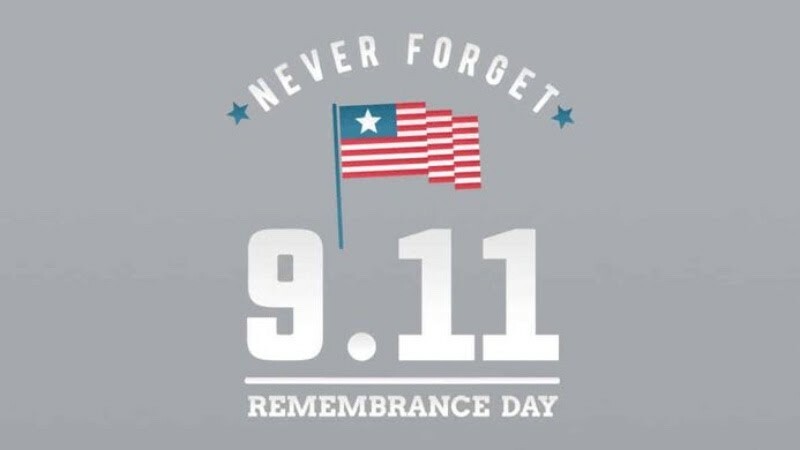 Please join us for the dedication of Harrison Township 9/11 Memorial Site on Sept. 16, 6:00 p.m. — 7:00 p.m. located at Main Street and Church Street. A steel beam from the World Trade Center, processed steel section that was the outer frame of the WTC between 50th & 54th floor, secured from New York City Port Authority on Aug. 12, 2015. Artifact #F-0005.006 with a length — 72”, width — 18”, height — 12”. A base stone block from the Pentagon that is 37” long, 14” wide, 6” high. Weighs 250 pounds. Recovered on Tuesday Oct. 13, 2015. A piece of sandstone from the Stoneycreek crash site which weighs 20 pounds. This was the last artifact that local officials were going to distribute. Harrison Township received the artifact on Sept. 6, 2016. Following the dedication, there will be an opportunity to take photos with the artifacts and all are invited to the Harmony Fire Station for light refreshments. Main Street will be closed from High Street to the Harmony Firehouse from 5:45pm to 7:00pm.